Sleepless nights are worse than a nightmare. What makes you awake and refrain from sleep? Some professionals always tell you the same story over and over again, keep on telling patients to make sure they get enough sleep night after night. The reality is that it can be hard for many people to reach this goal each and every night. 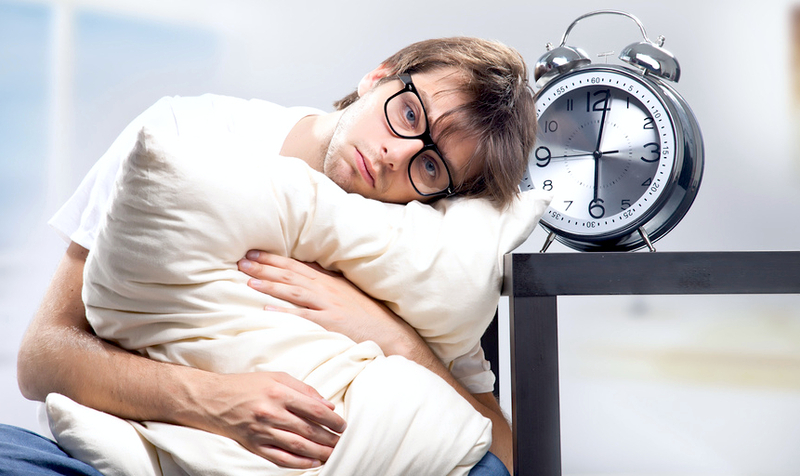 Worse, on the nights we decide to prioritize sleep, those precious hours of shut-eye can be harder to obtain than we would like, leading to even more frustration and sleepless nights. What to do: Grab a basket, toss in any unfinished work papers, bills, spreadsheets, that half-done scrapbook and promptly remove it. Have a room makeover by removing messy things that is not useful for you anymore, it will add more space for your bedroom.